37. Personae: The Collected Poems of Ezra Pound. New York: Boni and Liveright, 1926. 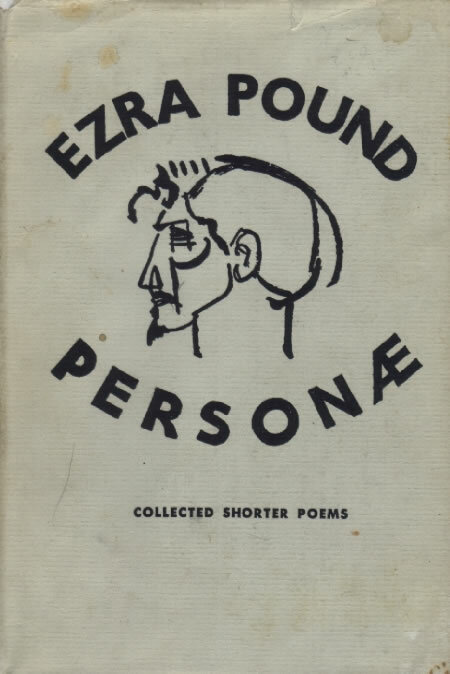 Enlarged as Personae: Collected Shorter Poems of Ezra Pound. London: Faber & Faber, 1952. Enlarged ed, 1968. Reprint, New York: New Directions, 1971. These editions of the poems Pound wished to keep in print include reprints of work noted above from the first edition of Lustra (20) and Cathay (15), though nothing from The Cantos.